Stuart Hamilton, Director of SCM declared the launch of a indoor Flea Market a great success. 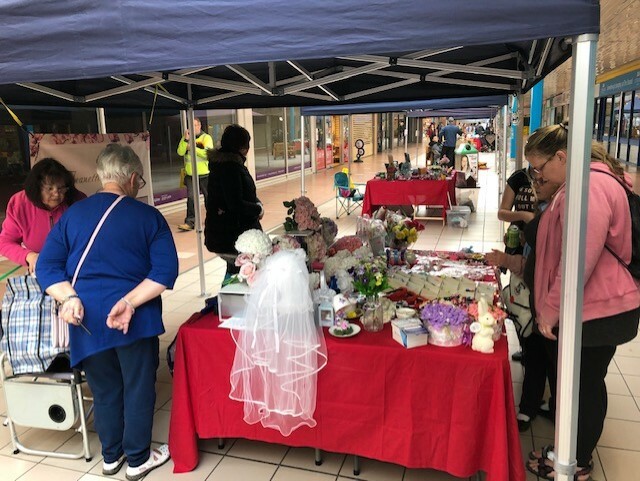 It does not only increase foot-fall to the lower floor of Bootle Strand Shopping Centre, but also privates goods and services that are not available to locals at present. 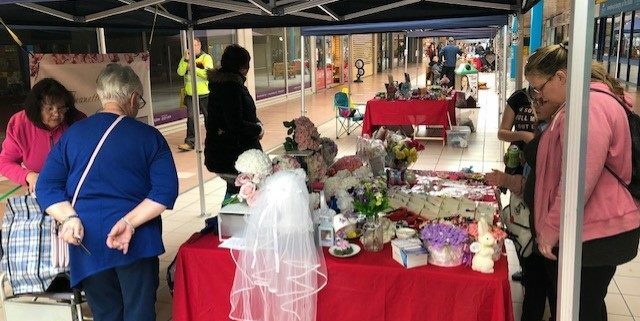 It also gives the opportunity for people to sell a variety of goods, which if successful, may mean they will want a shop in the ‘the strand’ at some time soon. At only £10.00 a table it is a great opportunity and also some fun for all involved.